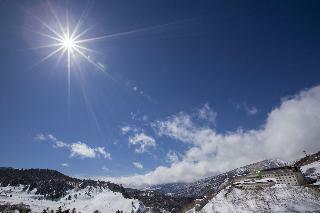 Find huge deals in Gumma, Japan that you may book now & pay later! 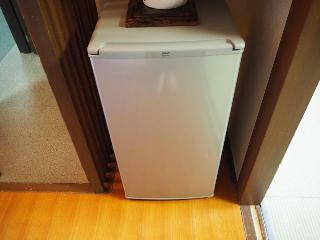 Best prices for in Gumma, Japan. A dream vacation for you and your family, guaranteed by our travel consultants. For members-only deals, we recommend using the new filter for deals in Gumma, Japan. This 4 star hotel is located in the city centre of Kusatsu..
Kusatsu Now Resort Hotel is a European-style onsen resort hotel located at elevation 1200 meters and nestled amid the quiet forests of Japanese birch and larch. The hotel has an indoor heated pool and another pool for kids. The hotel also has tennis courts, putting golf courses and a ping pong room. 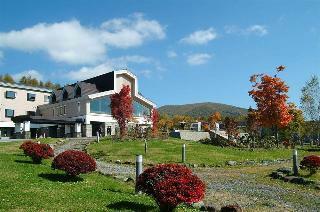 The hotel is located within the city of Kusatsu. This 4 star hotel has an indoor swimming pool. Its all 162 rooms are equipped with hairdryers, safes and air conditioning. 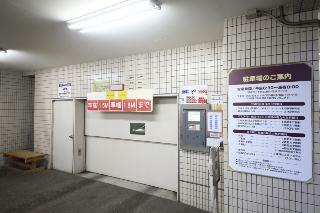 The hotel is located in the city centre of Kusatsu. This 4 star hotel has a coffee shop. We are located in the middle of the quiet hill where you can enjoy the marverous surrounding views. Also we are very near from the places of interest in Kusatsu. 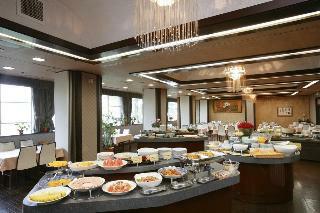 The hotel is located in the city centre of Kusatsu. This 3 star hotel has a coffee shop. Its all 125 rooms are equipped with hairdryers, safes and air conditioning. Located on the height of 1800m above sea level, it has 193 western style and 40 Japanese style guest rooms.It has a variety of restaurants as main dining room serving French dishes prepared with local products, Japanese and Chinese restaurants. Please enjoy your stay skiing in winter and checking high mountain plants in summer with magnificent view and rich supply of spa hot water. 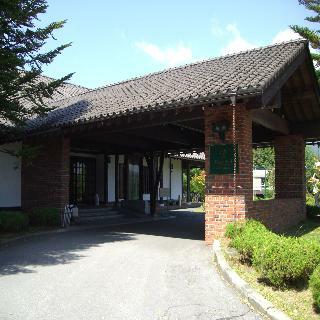 This charming hotel is situated in Agatsuma. There are a total of 40 rooms at Azumaya Resort. This establishment does not accept pets. Natural springs and water fountains make you feel refreshed in Minakami a large bathing area with an outpouring natural hot spring. Heard yourself in hot spring rich, please listen to them speak naturally and relaxed. This charming hotel is in Minakami. Takaragawa Onsen Osenkaku is not a pet-friendly establishment. Our outdoor bath with rich supply of spa hot water gives you a superb view of Mount Tanigawa, Mikuni mountain range and Mount Haruna. You can choose our new guest rooms furnished with cypress baths. Please enjoy our huge spa Tensei"(Clear Sky) with the extention of 3300 square meter and our stone bath made with 600 tons of "Sanbaseki" natural monument." 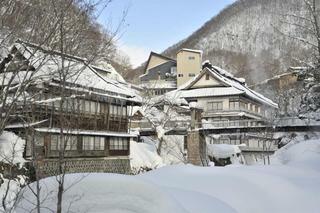 Kokuya is a long-established Japanese inn located at the heart of Ikaho Hot Spring. Founded in 1912, the Kokuya Inn lies at the source of the golden waters of the Ikaho hot springs. 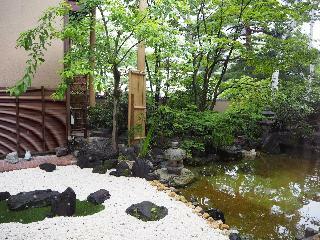 Kokuya is proud of the water that flows from the source and the “Yusan tea ceremony” cuisine created by the head chef. On arrival at the lobby, the customer is welcomed with the sound of the koto (Japanese harp). Traditional Japanese style ryokan with the history back to 1576, located on the upper part of Ikaho Onsen spa town. 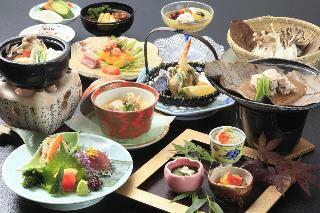 We proudly serve Joshu-Kaiseki" cuisine prepared with local products of the season. Our baths are filled with hot water direct from the spring." Kayabukinosato Yakushi Onsen Hatago is a traditional Japanese inn, which has a hot spring fountainhead welling up from the Edo period. 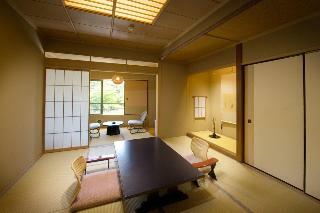 All rooms feature age-old furniture and antiques from as far back as the Edo period. For your dinner, you can experience 'irori' dishes, prepared and cooked on a traditional Japanese-style fireplace set in the middle of the floor. The atmosphere created throughout the four seasons, the sprit of travel, stream rising from the hot water, taste, beauty and comfort, and the impeccable hospitality which can only be offered by a long standing traditional hotel. 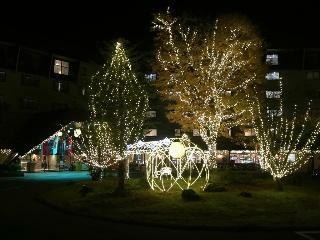 This lovely hotel is situated in Kusatsu. This is not a pet-friendly accommodation. Boun is a hotel that boasts kakenagashi-type baths (type of bath where bath water is not reused) with natural hot spring water and a beautiful rhododendron garden. There are also rooms with private open-air baths. The climate, plants, and views here are very similar to the Northern Europe. You can enjoy not only our hot spring baths but also our outdoor sports facilities with all these beautiful seasonal flowers. 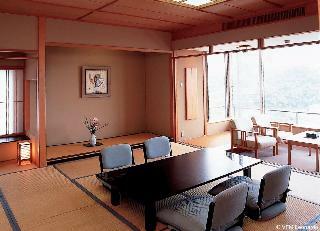 Naraya is a long-established traditional Japanese inn, having been in business for 120 years. The inn is located near 'Yubatake', one of the hot spring fountainheads, in the center of Kusatsu hot spring resort area. 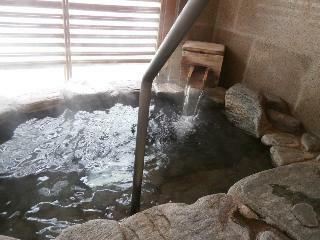 We have both indoor and outdoor onsen (hot springs) and two private onsen. Especially Naraya's Shogun bath is well known in the area. Located in the center of the spa town, still it keeps its quiet and tranquil circumstances. Kanemidori is a traditional old stand ryokan with our cordial service with the theme of prosperity and warm heart of the ancient time"." The exclusive quiet inn in Isobe where is the motherland of Tongue cut suparrow". 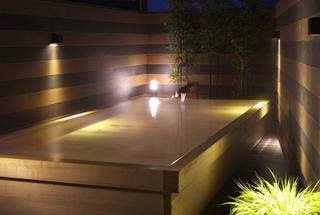 Please enjoy our ten hot spring baths especially the "Beauty Bath" and KAISEKI cuisine with our local foods." This unpretentious hotel is situated in Takasaki. Those who dislike animals may enjoy their stay, as this establishment does not allow pets. This cosy hotel can be found in Takasaki. Those who dislike animals may enjoy their stay, as this property does not allow pets. 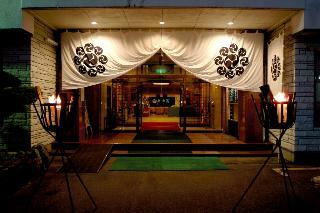 This charming hotel is situated in Minakami. This hotel does not operate a 24-hour reception. No pets are allowed on the premises. This lovely hotel can be found in Ikaho. The reception does not work around the clock. Customers will not be bothered during their stay, as this is not a pet-friendly accommodation. Oyado Tamaki is an authentic Japanese style inn, where you can feel the warmth of the wooden structure and fresh aroma of Tatami (straw mat) flooring. It is our great pleasure that those who seek for a tranquil atmosphere and true hospitality visit us regularly. You can enjoy shopping at our souvenir shop dealing with folk art and crafts. Our homemade cheesecake is also recommended. Onsenyado ”Tsukagoshiya Shichibee” was founded in 1863 (at the end of the Edo period). In our large communal bath, you can experience brownish-red hot spring water、 which is 100% natural and very rare even in Ikaho area. For your meal、 you can enjoy local cuisine prepared with carefully selected seasonal materials、 home-grown vegetables and home-made Udon (Japanese wheat noodle). Fine view grand bath, outdoor bath where you can feel the breeze of 800m above sea level. Seasonal Kaiseki Japanese style cuisine and rich and tranquil time we serve.Jacuzzi with the night view, morning sun shine is something special. Please spend a day completely off with a nice view from your guest room. This lovely hotel can be found in Annaka. Kusatsu Onsen Daitokan does not operate a 24-hour reception. No pets are allowed on the premises. We have been welcoming guests for neary 300 years in the foot of great Mt.Shirane with the magunificent nature and eternal history of Kusatsu. 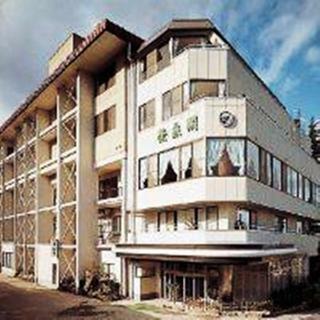 Muikamachi Hot SpringHotel Sakadojo" is a Japanese style hotel with hot spring facilities. Abundunt hot springs blew off the middle of a rice field sudenly during digging of a natural gas in autumn of 1957. " This charming hotel is in Minakami. Future Japanese style hotel standing still on a slightly elevated hill of Oigami hot spring where surrounding mountain and water are beautiful. Features a large bathhouse with long ingrainded legend of this locale as a motif, various facilities of the new sense of relaxation for guests' dramatic stay. Enjoy the original style dishes of local ingredients. Our grand bath made with granite and our open-air bath available 24 hours use our rich spa fountains gushing out 1600 litres per minute.Please enjoy experiencing all our ten baths including the ones belong to our sister hotel Shima Tamura in Joetsukogen National Park.